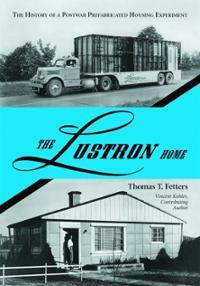 Did you know Raleigh has a long lost Lustron House? Raleigh Historic Development Commission and NC Modernist Houses are teaming up to host the screening of documentary film Lustron: The House America's Been Waiting For with panel discussion to follow. 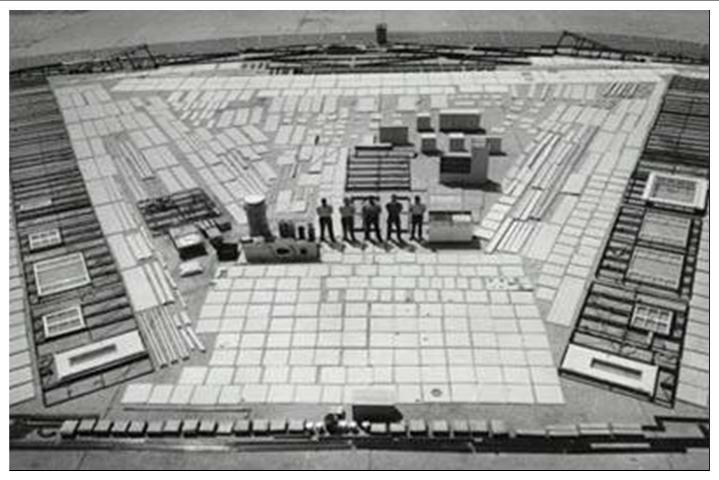 Learn about these pre-fab steel kit houses made post WWII in the response to shortage of housing for GIs, and how you can help to save our city's last remaining Lustron and see it restored! All 3,000 pieces, ready to go!